Between ages 3 and 6, your child is capable of small responsibilities around the home, and is still very interested in helping. These are the years where all the internal work of the child starts to click into place, and you’ll see more of your child’s personality emerging. Around this time, children will begin to play with others, not just beside them, and are heavily influenced by their peers. This is also the age where children try on new roles in play, both real (traditional female/male) and fantasy. Preschoolers really benefit from spending time with other children their age, either at school, daycare, or other classes. Look for toys and materials that allow your child to independently participate in daily care of herself and your home. Open-ended toys that promote creative pretend play are excellent for this age. Please Note: Some of these links are affiliate links, meaning we get a small percentage of the sale if you purchase something through that link. 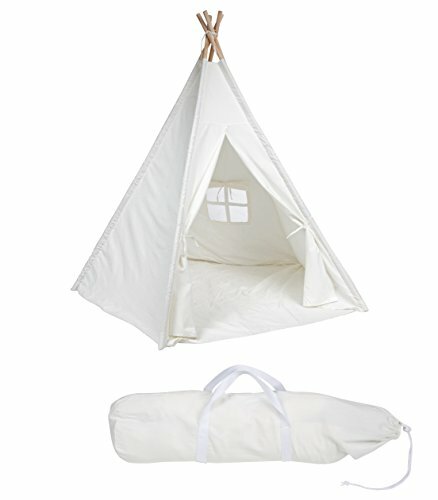 I would list these items regardless, as they are honestly my favorites and excellent for children. We use the funds earned to support more free content like this, so thanks for your help! 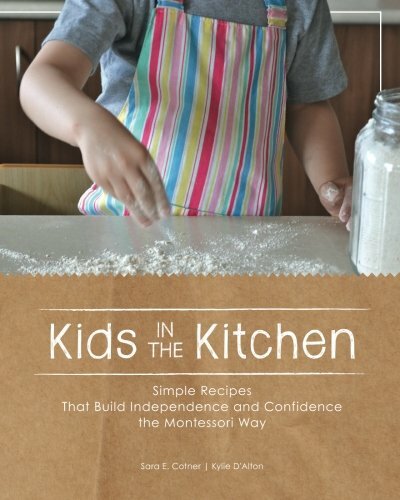 If you haven’t already invited your child to help with cooking, this is the time to start! This awesome book outlines basic tools, skills, and information to get you started, as well as a collection of picture recipes at the end. Find the smaller sized tools at For Small Hands, or listed in our catalog. As your child gets older, it’s important to offer her own place to work, play and eat. 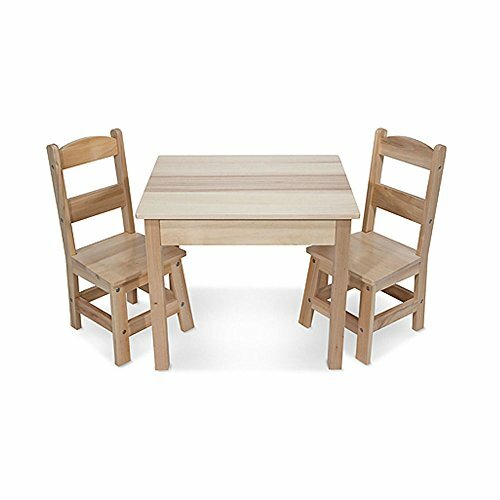 A smaller wood table like this one is perfect. These cards offer an excellent introduction to basic sewing skills, and also promote fine motor skills and hand-eye coordination. There are quite a few styles available, look for a set made from wood, plastic, or very thick cardboard and minimal print (makes it difficult to see the stitches and holes). As this is the age where children begin to play WITH others, a cooperative game like this is perfect for the whole family. Start with a easy one like Count your Chickens, and try Wildcraft or Stone Soup for older children. I’m a fan of these for a few reasons. 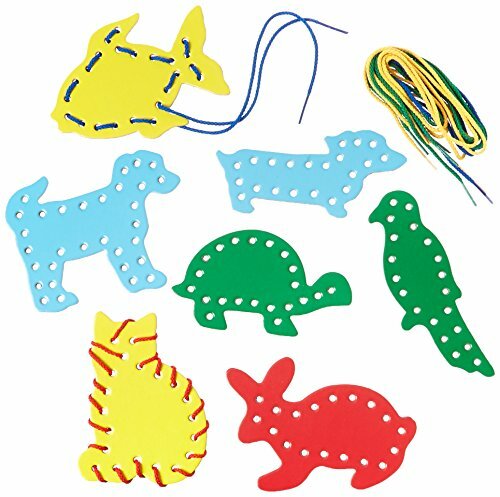 It’s a bit of a challenge for children to get these window-cling type stickers off the pad, which develops fine motor skills. 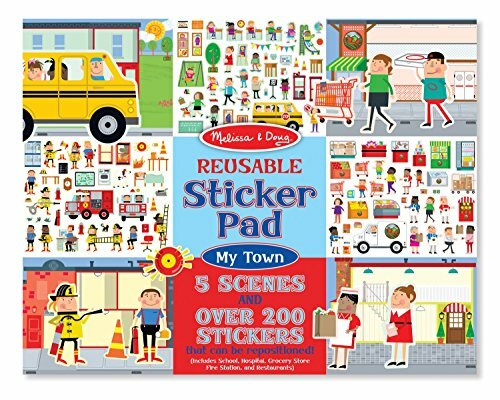 Also, this is a particularly captivating, self-contained, quiet activity, AND this town scene pad allows for exploration of jobs and social roles. I suggest playing with one scene at a time. 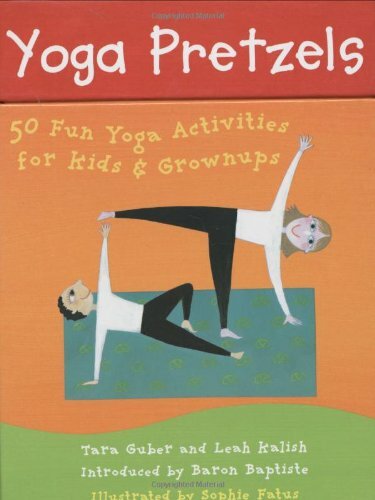 A set of yoga cards like these with a picture and instructions will help your 3-6 year old learn various yoga poses and be more independent in crafting flows and sequences. You might even want to borrow these for yourself! Puzzles are such a excellent toy, it’s no wonder they are a classic! 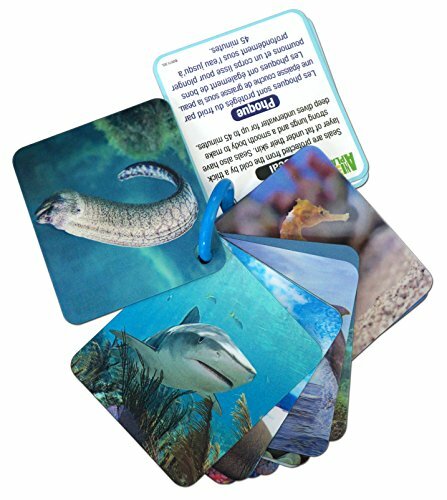 For ages 3-6 look for puzzles with 10-20 pieces each. More than that may be too overwhelming or challenging. 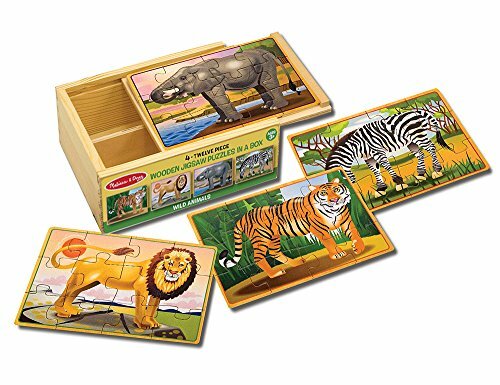 Knobbed puzzles are still a great choice, or jigsaws like these from Melissa and Doug. Hand or finger puppets encourage creative story-telling, and are a fun way to try on new roles and social dynamics. This theater fits in a doorway with curtain tension rods, and rolls up for storage. You can buy hand or finger puppets, but I feel the best puppets are child-made. 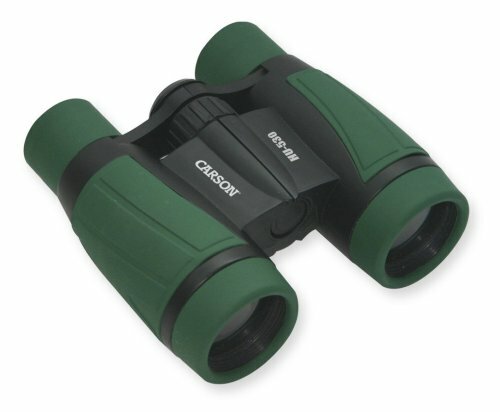 As part of your explorer kit, get your 3-6 year old a pair of simple binoculars like these from Carson for nature observation outdoors. Really, any basic craft tools are great for a 3-6 year old. I like woodworking because there are many practical applications, child-friendly tools available, and a wide range of skills to learn. Start with a screwdriver, hammer, and measuring tape, then when your child can safely handle it, add a hand-powered drill or saw. Another great indoor large-motor activity, a wooden balance board encourages balance and movement, but is also an excellent open-ended toy. You may have seen similar photo vocabulary cards in your child’s Montessori classroom. I like these on a ring with a few facts on the back for home use. Look at one photo at a time, and ask questions like : “Tell me about this animal.”, “What do you think it eats? '“ As part of your conversation, you can share the facts on the back, or any of your own! These are another set I’d recommend. 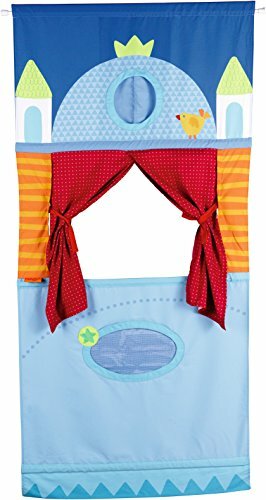 Your child can totally make a tent out of a sheet and a chair or two, but if you have the space, a tent like this one is a welcome playmate. Preschoolers turn small spaces like this into hideouts, stores, rocket ships, or just a quiet place to read. What items are on your favorite gifts for this age? Share it with our community here! 10 awesome chapter books series to read aloud with your elementary child. She's on a mission to raise a generation of kind, confident, responsible children, and does this through her work with families and schools.